We have made some recommendations below, or you may choose to create a menu of your own. Please refer below and call with any enquiries. We offer truly genuine home style cooked food for your next event. Maybe your doing a family function or a work group event. No group is to big or too small. Please note this is supply only and needs to be picked up from our venue. All items are supplied in commercial sized take away containers. You may choose to serve directly from these or replate to add your personal touch. © Copyright 2019. 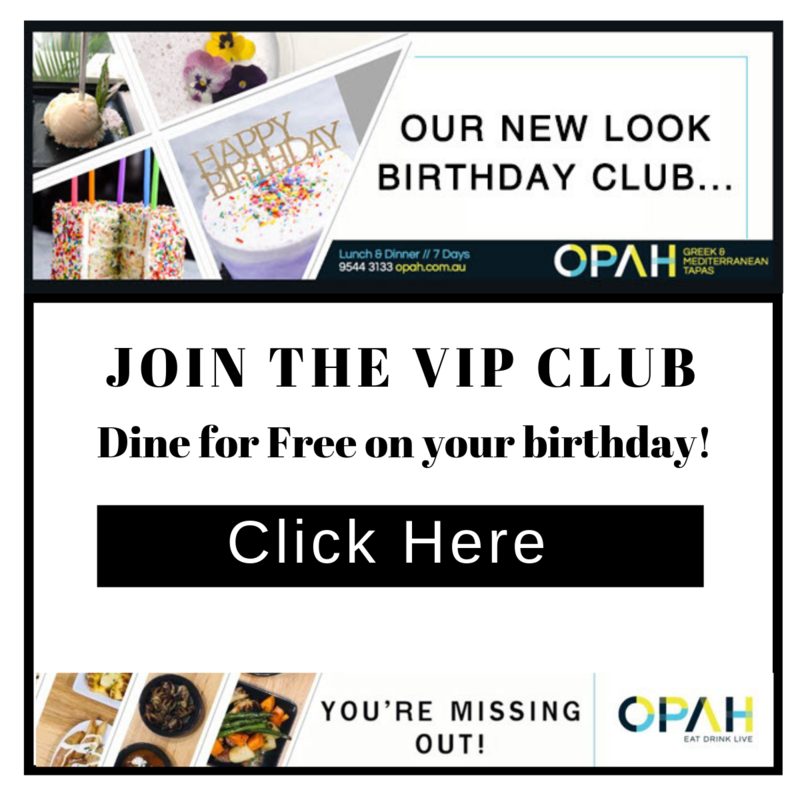 Opah Restaurant | Web Design and Marketing by Konnect Digital.